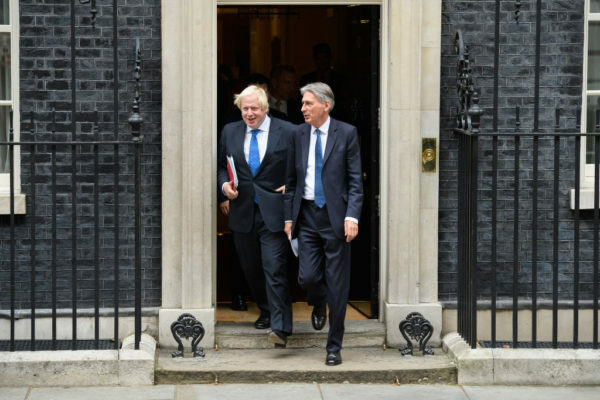 Analysis: Do the UK government’s sums on Hinkley and climate change add up any more? There isn’t one new nuclear power consortium that looks problem free. The prospect of nuclear power being an export opportunity for the UK has long since dimmed and countries are following the sparkle of renewables, which are a more fashionable and cost effective pursuit. An analysis of countries’ plans for tackling climate change showed 108 were looking to expand renewables, whilst just nine wanted to expand nuclear power. Let’s look at some of the government options. What reactors might get built in UK? There are five models – the French European pressurised water reactor (EPR), the Japan/US AP1000, Japanese Advanced Boiling Water Reactor (ABWR), Korean APR1000 and more speculatively Chinese Hualong one. Let’s look at what they’re offering. The EPRs failures are now well-documented. Since first getting a contract in 2004 not a single one has been completed. They are late, over budget, and have suffered from safety issues even before operating. 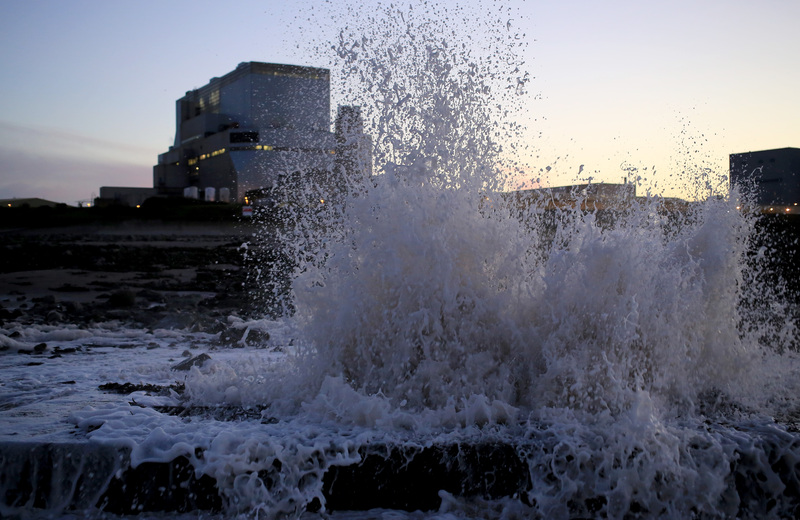 UK government agreed to pay for electricity from a reactor built at Hinkley Point, but even after the UK National Audit Office described the project as ‘high cost and risky deal’, EDF had to admit the plant would be further delayed and more expensive than even that deal envisaged. The EPR being built in France at Flamanville has been a national headache. With EDF hugely over-indebted and private investors going nowhere near it, it seems likely that Hinkley Point C, if it is ever built, will be the last EPR ever built unless governments themselves can be lobbied into paying directly. France itself of course is resolved to reduce its share of power from nuclear to 50% by 2025. Delivery on that promise is controversial – but it is clear that France is in the process of backing away from new nuclear, not revitalising it. The type of reactor that was at one point second in line to be built is the Toshiba/Westinghouse AP1000. Just like the EPR this has its problems. Most conspicuously the cost overruns and delays at two construction sites in USA have almost bankrupted parent company Toshiba. One site has been abandoned even though it was 40% built. The remaining AP1000 project in US, and the only nuclear reactor being constructed in that country, may also be abandoned. Another Japanese reactor product is the ABWR. This has at least been built, but even before the Fukushima disaster its performance was poor, with the four reactors managing less than 50% operating time even in the years before Fukushima happened. For all of these reactor designs the idea that private investment is simply being scared off by the unique issues of nuclear power is absurd – poor technology and no performance track record is no recommendation to invest in any sector. Even before Brexit threatens to make it all more complicated. But our civil servant friends mustn’t allow the truth to come out. The APR1000 has been touted as a replacement model by South Korean firm KEPCO building it at Moorside site in Cumbria. But then although the reactor has been apparently on budget in construction in United Arab Emirates, one analyst pointed out that Korea “has had to sacrifice its profit margin and has benefited from a strong political support from its government through export financing”. So it has had government money keeping its delivery cheap already. Nor has it gone through the UK regulatory programme which has often added cost and is likely to be short of assessment skills. Korea meanwhile is now turning against nuclear power following the election of President Moon, and is contemplating halting construction of existing power station projects rather than thinking about more. There is no nuclear project proposed in UK that has a reactor type known to work well, and from a country that backs nuclear power new build at home. We are about to discover that, even accounting for costs of dealing with intermittency, offshore wind is substantially cheaper than the only nuclear contract UK government has offered. It’s already clear that solar and onshore wind are, and getting cheaper by the year. Yet it is plausible that that the highly individualistic ‘Costs of Energy Review’ will recommend UK government buying into nuclear projects, because the author of the review has advocated this recently. We need to be very clear that the reason investors are not interested in nuclear power is not market failure, it’s just failure, and taxpayers should have nothing to do with it.